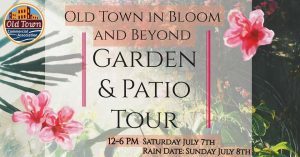 The Old Town Design Committee and OTCA is presenting the 3rd annual “Old Town in Bloom and Beyond, Patio and Garden Tour” on Saturday, July 7, from 12-6 p.m. Over a dozen beautiful patios and gardens will be open to the public. Join us to hear the stories behind them and get a glimpse of beautiful areas you’d never know existed in an urban neighborhood! This year the scope of the tour will go “BEYOND” Old Town to showcase a few gardens in other parts of the Mid-Michigan area. Rain date is Sunday, July 8. Tickets are $15 in advance and $17 the day of the tour. 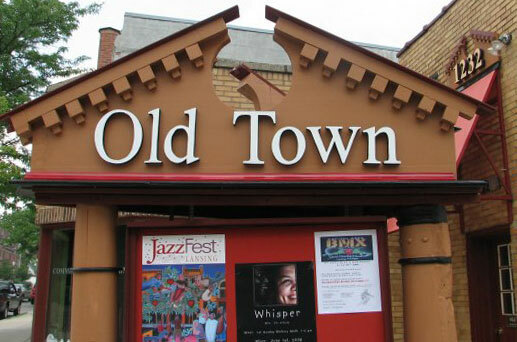 For more information or to purchase tickets, please visit oldtownevents.com. If you have a patio or garden that you would like to show off on the tour, please contact Event Coordinator Michael Beebe at 517-372-1348 or beebe.michael@yahoo.com.